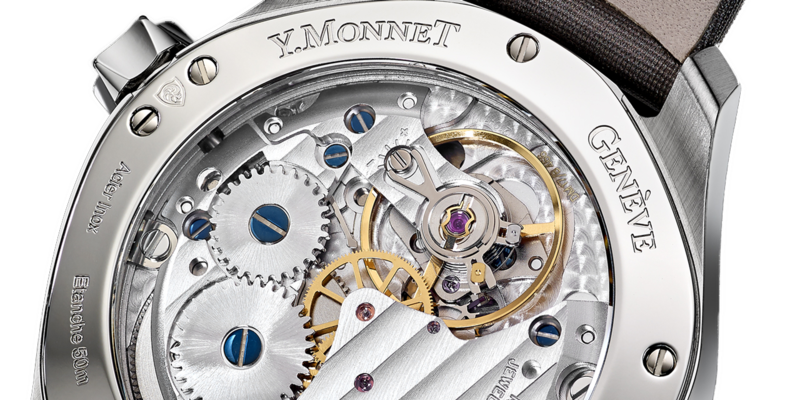 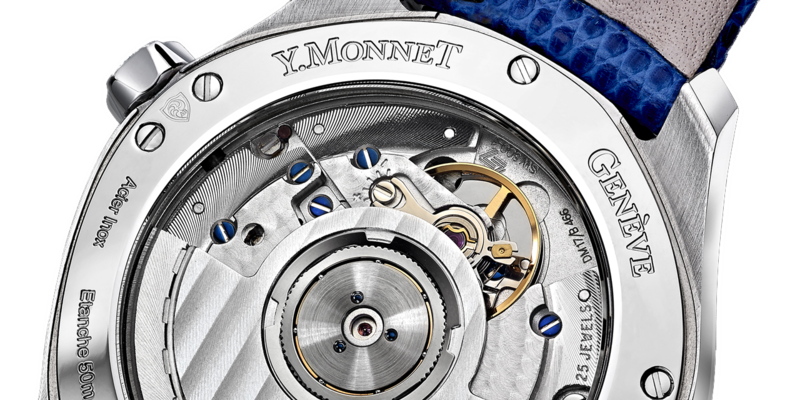 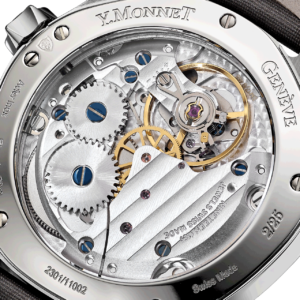 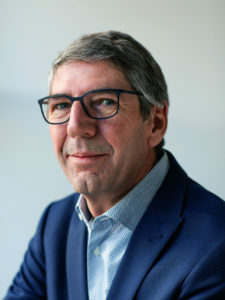 With his experience and links to watchmaking and the world, Yvan MonneT offers a whole new approach to fine watchmaking. 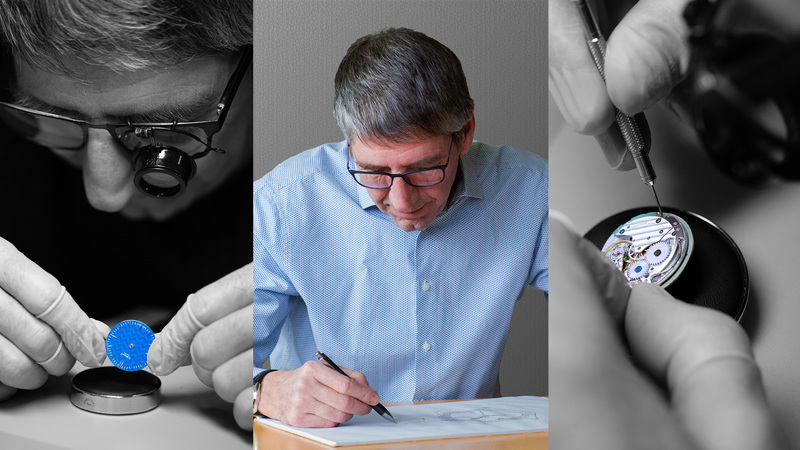 His collections are developed with his talent and his creative and ethical convictions, while ever mindful of the human aspects regarding both suppliers and clients. 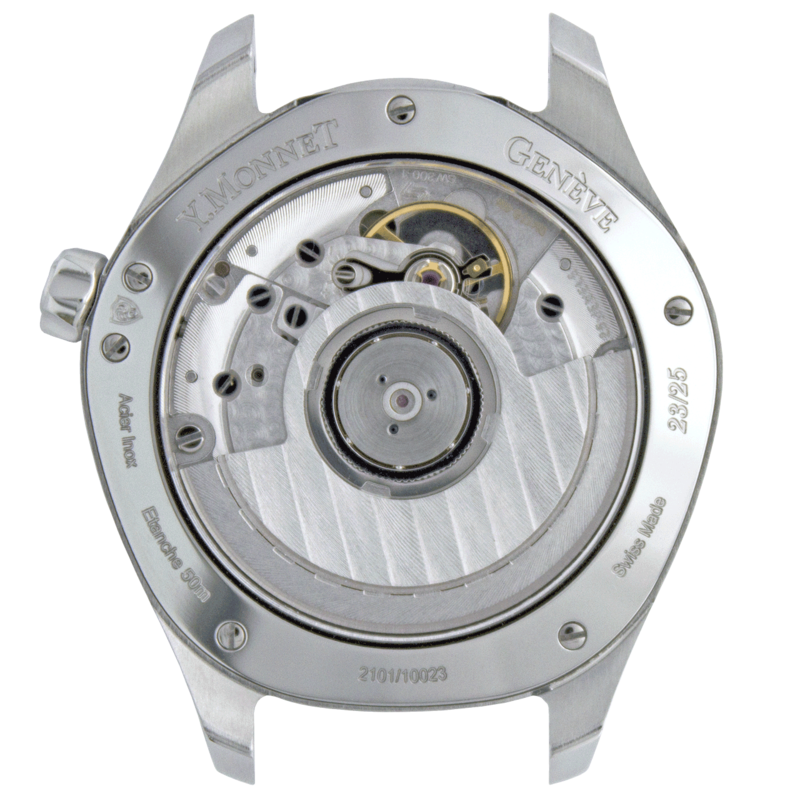 Mina watches are born of passion; they are a direct link to the workshop and the adventurous spirit of the entrepreneurs of the impossible. 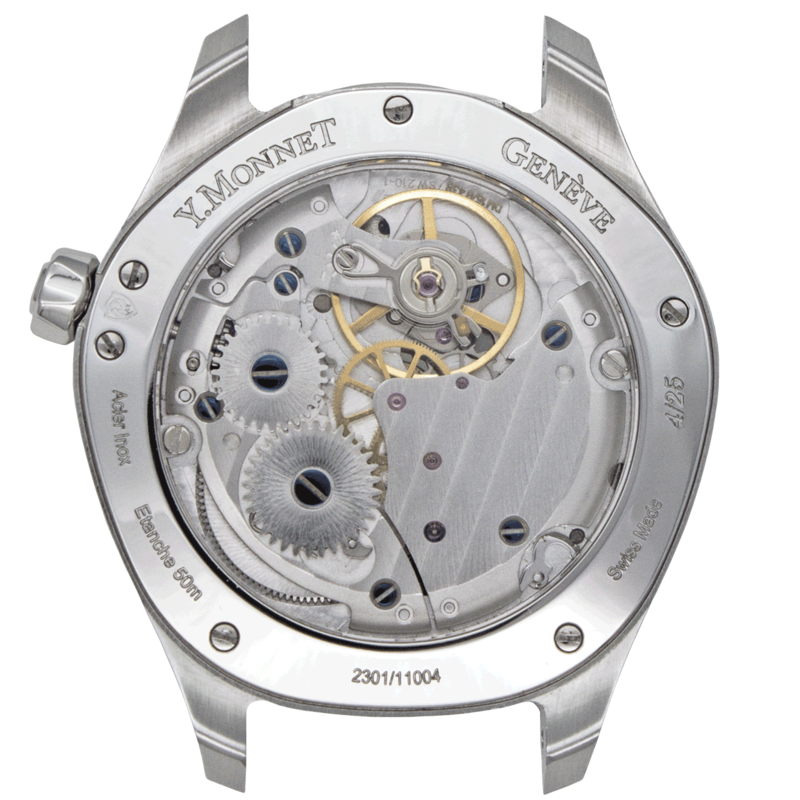 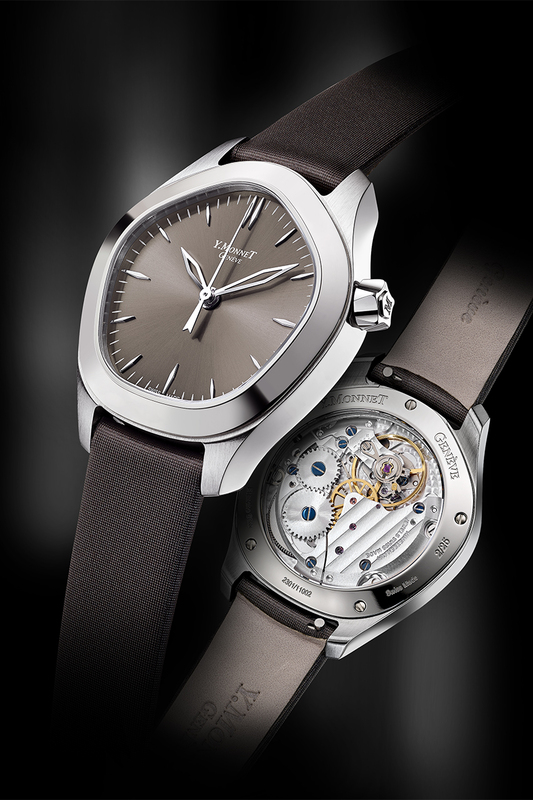 The external parts – cases, dials, hands and crowns – are entirely designed and produced in Geneva by companies renowned for their expertise. 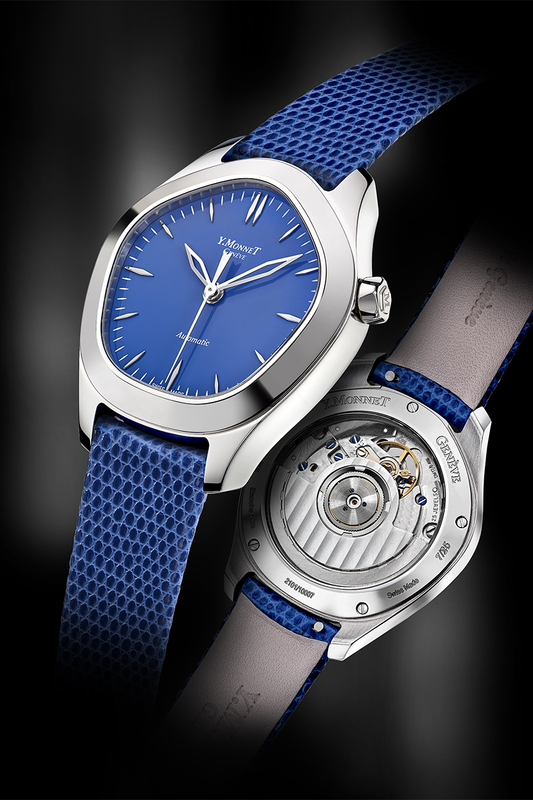 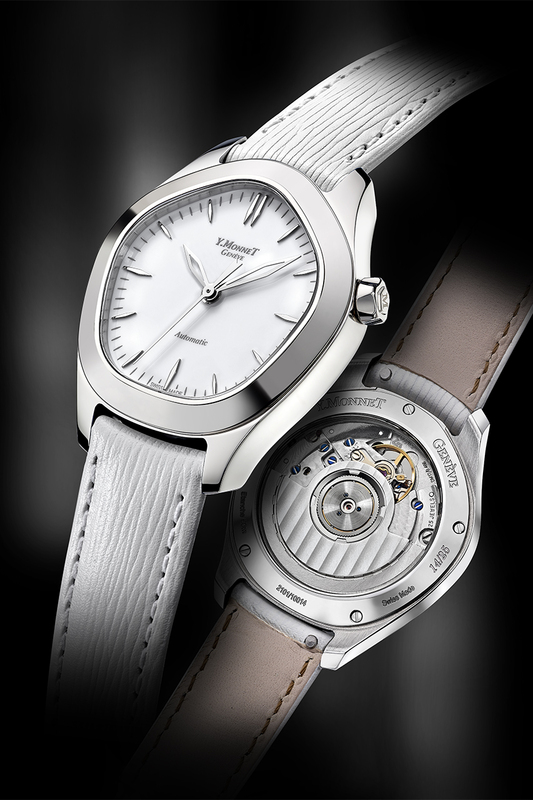 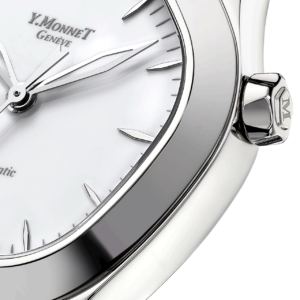 The movement of the balance wheel, that heart of the mechanism, can be observed through the base with its transparent mineral sapphire insert. 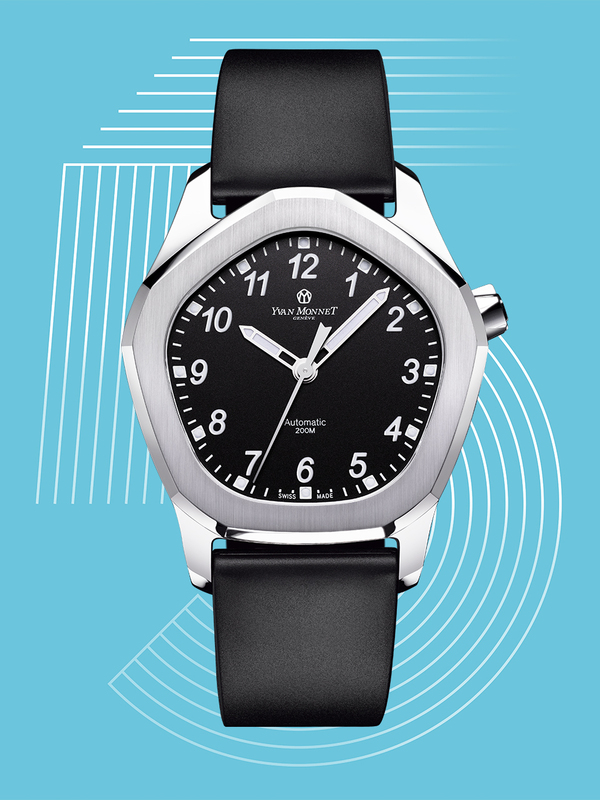 A 43 mm sport chic model with a new style of pentagonal bezel and an automatic movement that is waterproof to 200 meters is going into production. 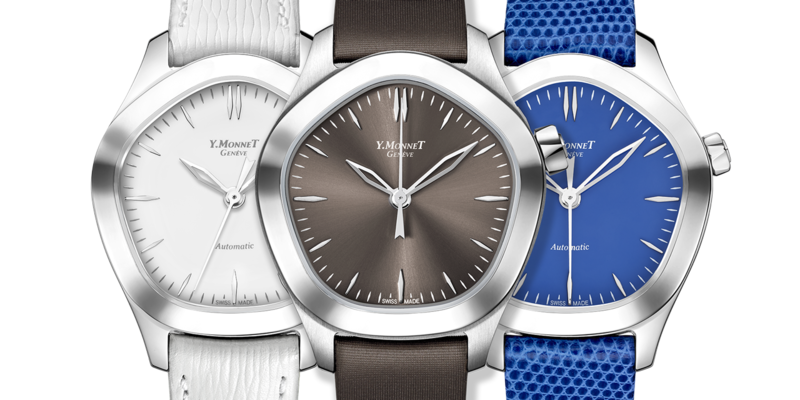 The “FIVE” watches will be available in Mai 2019. 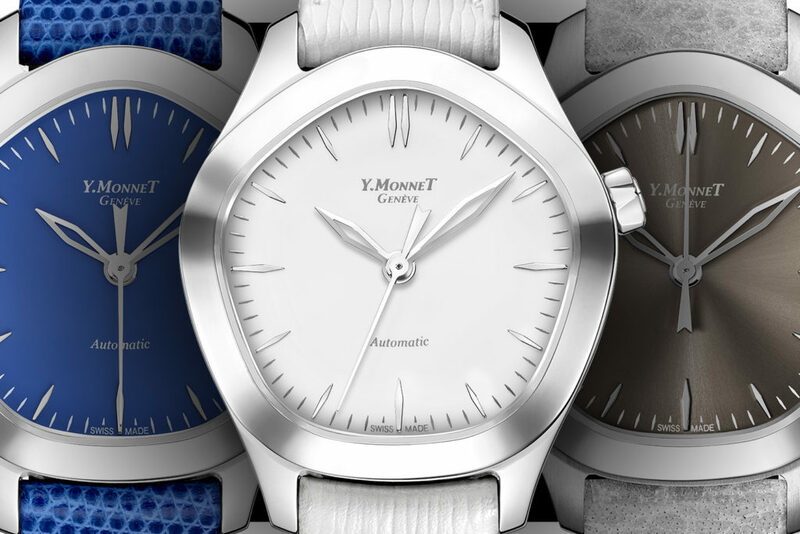 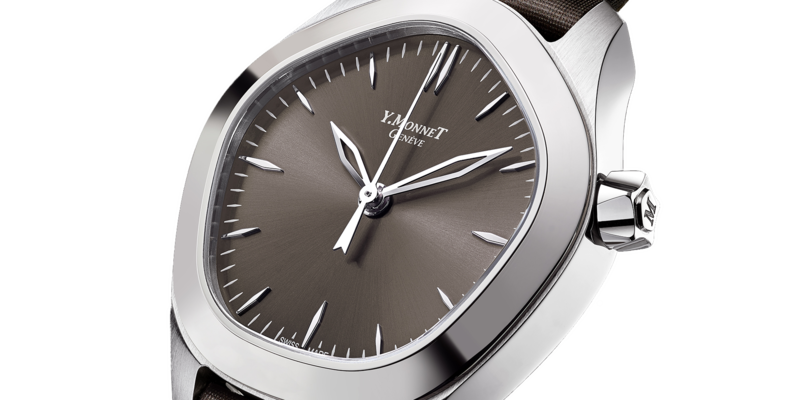 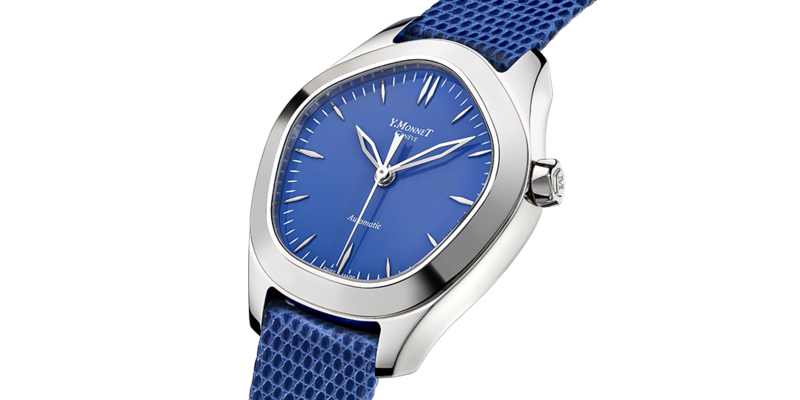 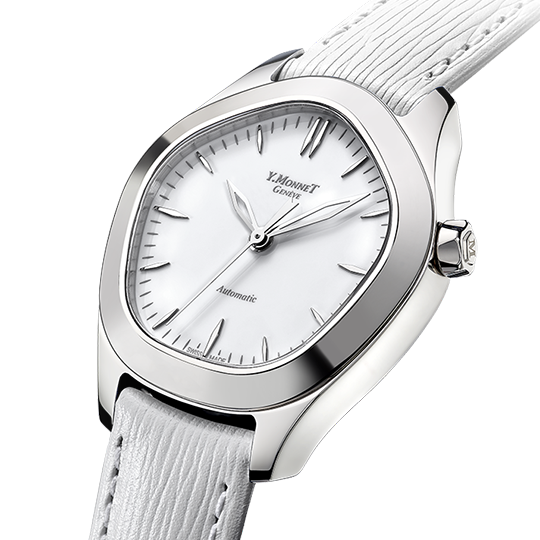 Yvan MonneT, master watch decorator and designer, has taken the rounded pentagonal figure and made it part of the original identity of his eponymous brand.